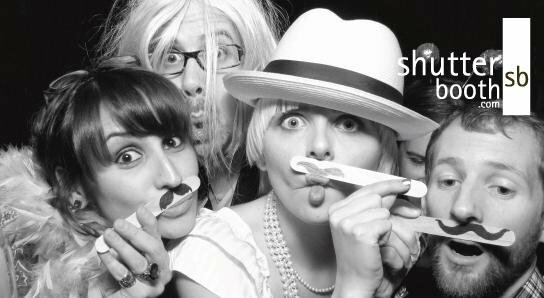 Thank You For Making ShutterBooth The #1 Photo Booth Rental Pick In Milwaukee! ShutterBooth Photo Booth Milwaukee and Madison has emerged as the premier photo booth company in the Milwaukee/Madison area – family owned and locally stationed for true personalized service – ready to serve you with the most unique, professional, and affordable photo booth services for your event! We LOVE what we do and take pride in providing a service that is recognized by all of our fellow Wisconsinites as trustworthy, high-quality, and worry-free. When you care as much as we do in making sure that absolutely nothing goes wrong on your big day, we find that brides and event coordinators have no problem putting their trust in our hands! We are Experts in delivering not only flawless photo memories but also providing pure FUN entertainment for your guests. Please visit our website www.shutterbooth.com/milwaukee and reach out to us today for our affordable pricing & availability. We would love the opportunity to get to know you and learn more about all of your plans for your special event. Every bride, school, and planner we meet means so much to us – we make each one of you our top priority and #1 concern from the beginning stages of planning to party-close and everyday thereafter! That’s how we got here – as the #1 choice that your friends and family continue to refer and rely on. Thank you for your interest in ShutterBooth. We look forward to helping make YOUR event an absolute hit!